In determining the limits imposed by a conventional thermal (chemical or even nuclear) propulsion systems we will consider two options. The first is a two-way mission where the spacecraft accelerates to escape speed, or greater, departing low Earth orbit (LEO) along a trajectory that will intercept its destination object. When the spacecraft reaches the maximum speed allowed by the mass ratio and the propulsion system performance, it then coasts until the spacecraft must decelerate to match its destination velocity requirements. 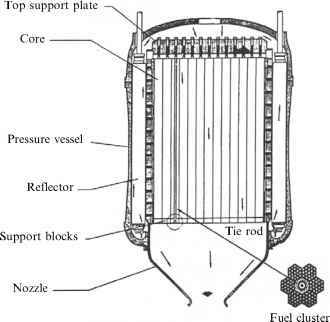 After deceleration, the spacecraft then does a propellant burn to place it in orbit around the destination object. The spacecraft releases a probe to gather data about the target object. After a predetermined period of exploration, the spacecraft accelerates to escape velocity from its destination object, then to its maximum speed determined again by the mass ratio and the propulsion system. It coasts at that speed until it must decelerate to be finally captured in Earth orbit. Figure 1.4 illustrates this notional round trip.